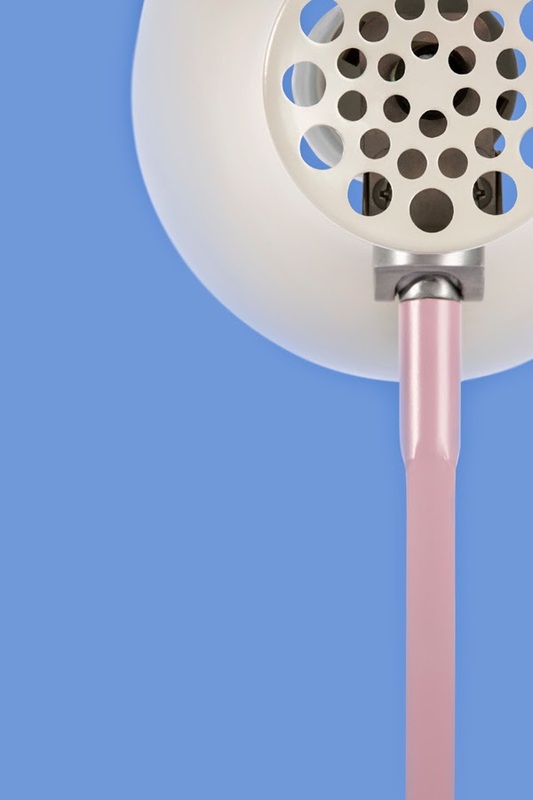 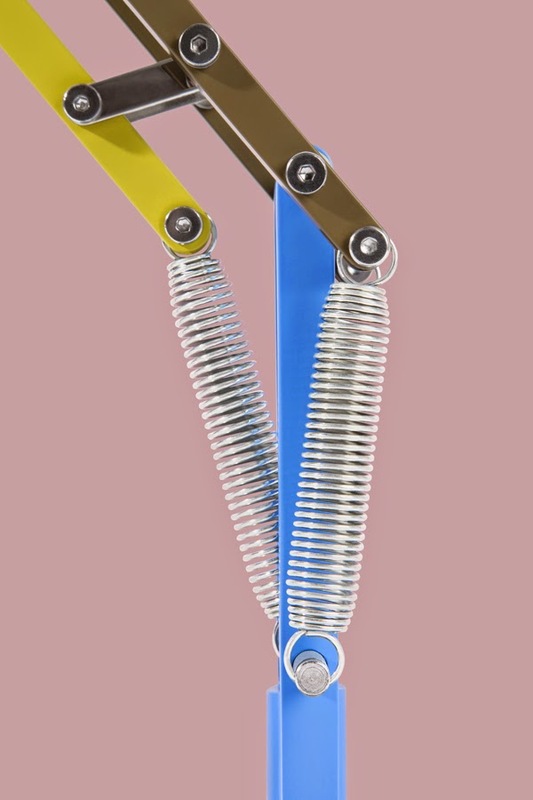 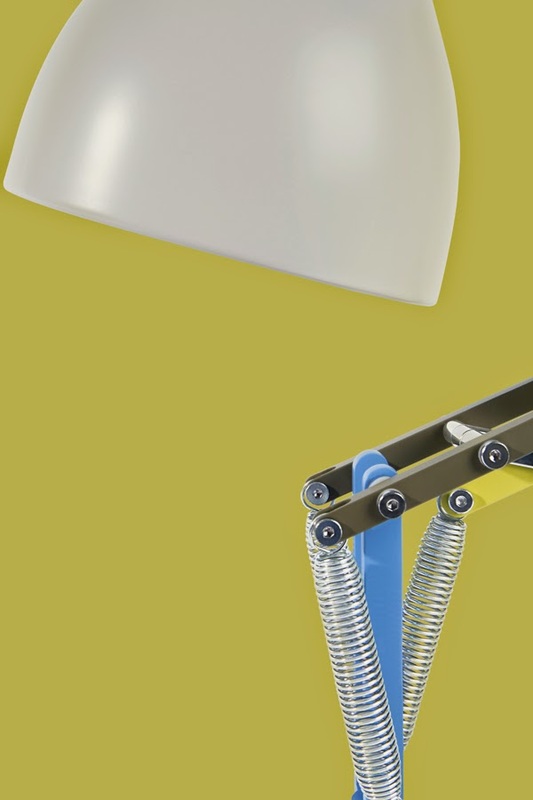 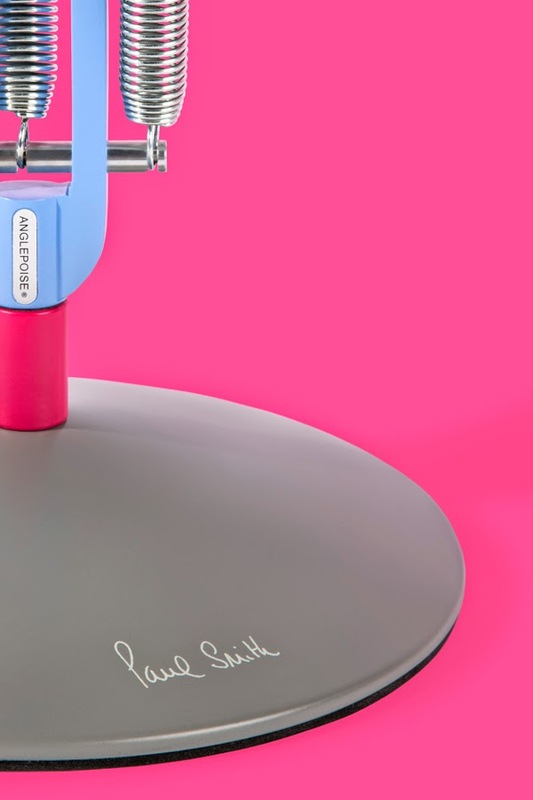 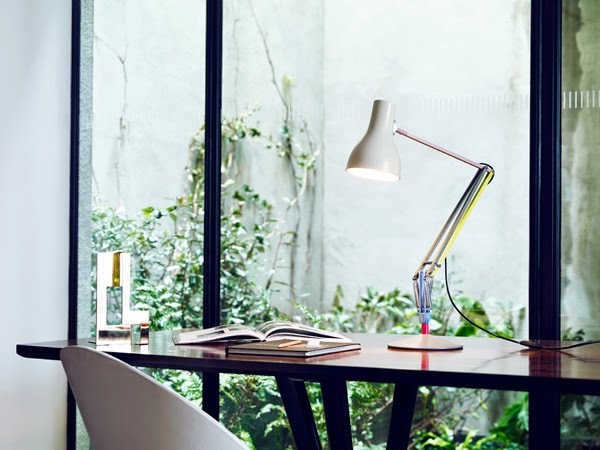 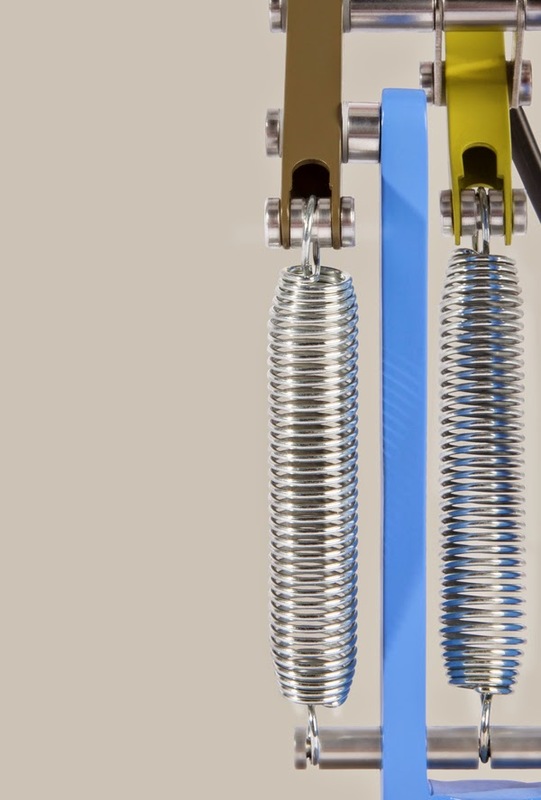 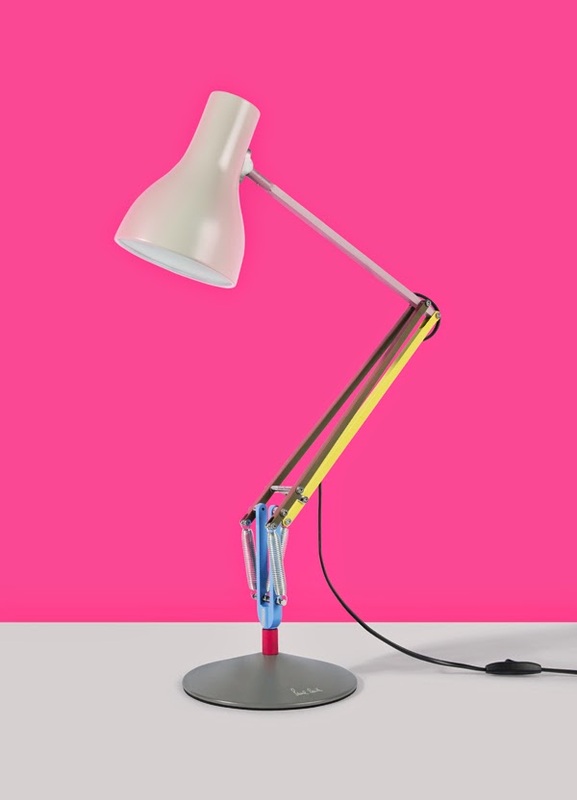 Fashion designer Paul Smith has teamed up with lighting brand Anglepoise to re-colour its Anglepoise Type75 desk lamp in sweetened pastel shades that mark out its different components. 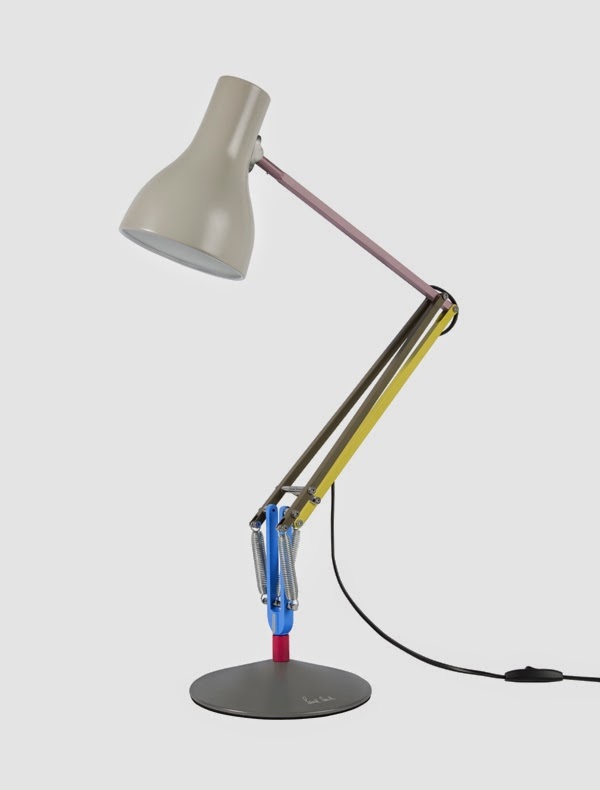 The special-edition lamp was on show at Clerkenwell Design Week this month and will go on sale in September. 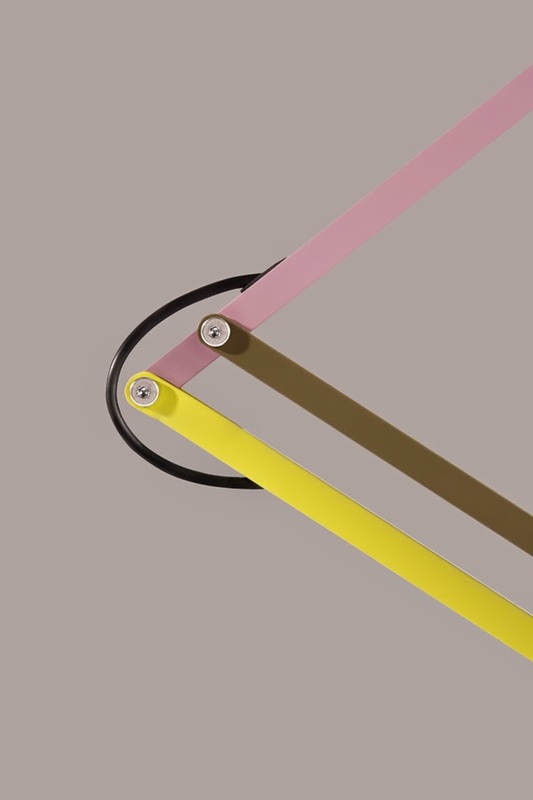 Homebuildlife subscribers can see how Paul Smith has previously added his own style to Fair Isle knitting here.